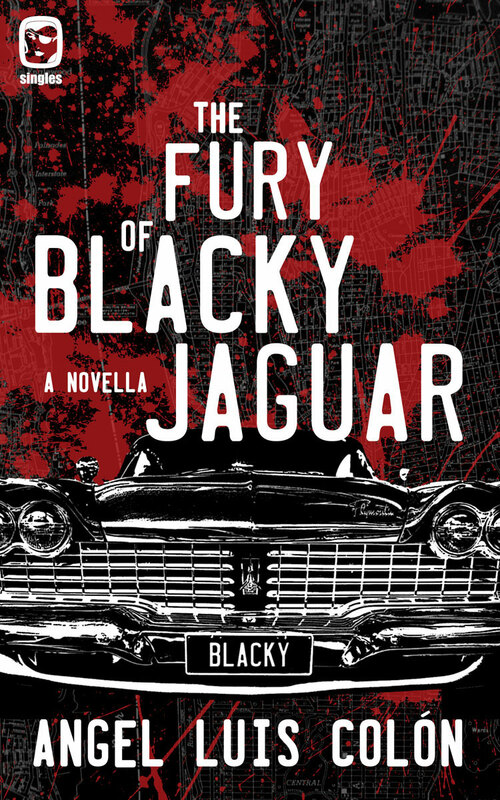 THE FURY OF BLACKY JAGUAR was easily one of the best novellas I read in 2015. Angel Luis Colon has created a kickass character who is the kind of guy you’d want on your side in a fight, but somebody you would never want as an enemy. This book is a true page-turner—fast-paced, violent and intense. When I heard that Blacky was making a special appearance in the upcoming “Cruel Yule” edition of Thuglit, I asked Angel to create a playlist of songs that Blacky would love. The results are up above. 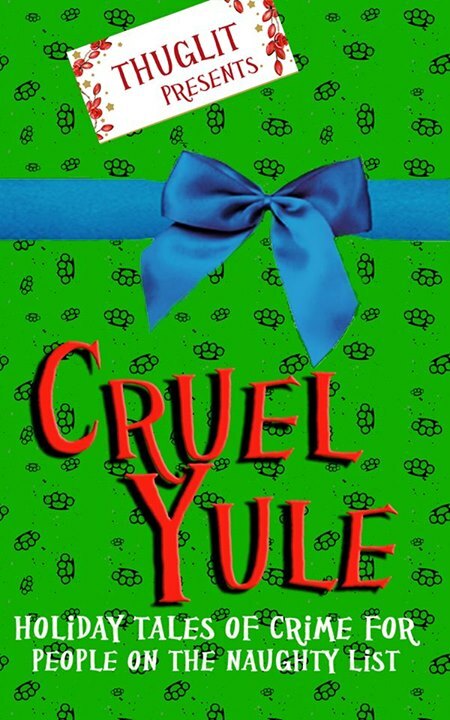 This entry was tagged #amreading, #amwriting, Angel Luis Colon, crime, Cruel Yule, holiday, music, mystery, One Eye Press, playlist, songs, The Fury of Blacky Jaguar, Thuglit, Xmas. Bookmark the permalink.